Recent headlines related to police chases gone awry or near-misses are disturbing. But they also explain why law enforcement officials are looking at advanced police pursuit technologies. They want to do their jobs better and without any tragic consequences or risking officer safety. Police departments, such as ones in Massachusetts, have announced that they are looking for new methods of pursuit, ones that can help forgo such high-speed chases. Departments across the country want to use their resources better and reduce risks for suspects and officers in situations like these. They are re-evaluating policies, aiming to minimize chase-related crashes and the casualties associated with them. Unfortunately, most of these tech tools are too expensive for cash-strapped local departments. On top of that, they also suffer from underfunded training budgets that inhibit progress in this sphere. But the departments are hopeful. Some, like the Methuen Police Department, have adopted a GPS tracking device that's cruiser-launched. The department hopes this will allow officers to avoid chases in the future. 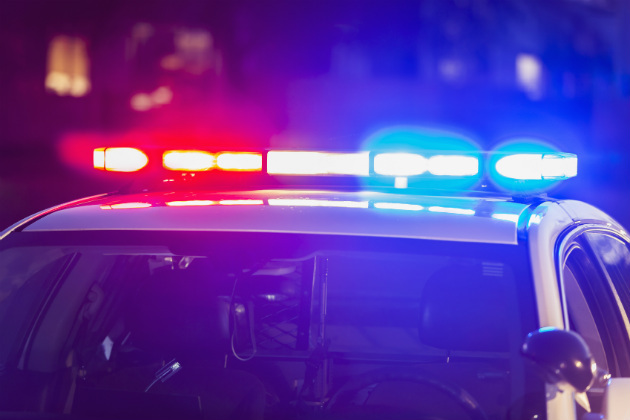 Departments like the Pittsburg, California, PD have averred that the use of the GPS public safety technology has significantly reduced vehicle pursuits. At the same time, officers have been able to identify and arrest the individuals who were fleeing from the police. One of the most popular devices in this category is a product from StarChase. The soda can-sized device is filled with foam and the tracking device and has a sticky pad on one end. It can be launched from inside the cruiser or near it by using a key fob. Either way, the data is relayed back to dispatch. While these devices do not require specific training like the use of firearms or Tasers do, it does need a firm policy in place. It is the responsibility of each department to set its own policies regarding police pursuits. Departments need to decide which pursuits require more attention, and weigh the reasons behind them. For example, they don't want a minor traffic violation to result in tragic consequences, and are hoping that the device will help them do so. If a pursuit is unavoidable, then it should be abandoned. A look the news shows us that pursuing suspects in vehicles have inherent risks attached to them, both for the police and the public. Federal data shows that one person is killed each day in police pursuits across the nation, including innocent bystanders. Police chiefs agree that local departments need more training in how and when to chase. This is critical since, in intense situations, officers can go into fight or flight mode when it comes to actions and suspects. Deploying a tracking device might help them gauge what is more dangerous and what is a minor infraction. Multiple departments are putting in petitions for larger budgets so they could obviate the need for high-speed pursuits. At the same time, department want lawmakers to increase the penalty for failing to stop for police. If it is raised, the fear of penalty may negate the need for a chase.